About Us - Beesleys Chartered Surveyors. We are commercial surveyors in Manchester and are able to offer advice on a broad spectrum of specialisations. Based in Manchester City Centre, our commercial agents work extends across the Northern Half of England and beyond. Should you require advice on commercial property in Manchester, land agency, property valuations or CPO Rating, then please contact one of the land agents at the Manchester office. Stuart Beesley has worked as a Chartered Surveyor for the last 35 years, setting up his first practice in Manchester City Centre in 1975. Stuart has a wealth of experience and expertise, and uses his specialist knowledge and skills across a broad spectrum of disciplines. Stuart’s experience includes Residential and Commercial Surveys, Compulsory Purchase Advice, Rating Advice, Landlord & Tenant, Commercial Property Advice and Expert Witness to name but a few of his area of practice. Stuart has dealt with a number of high profile compulsory purchase cases, including a number of Golf Courses where, in each case, he was able to negotiate excellent compensation settlements. Stuart works predominantly across the northern half of England but deals with property matters nationally, including the Greater London are, Midlands and Devon. 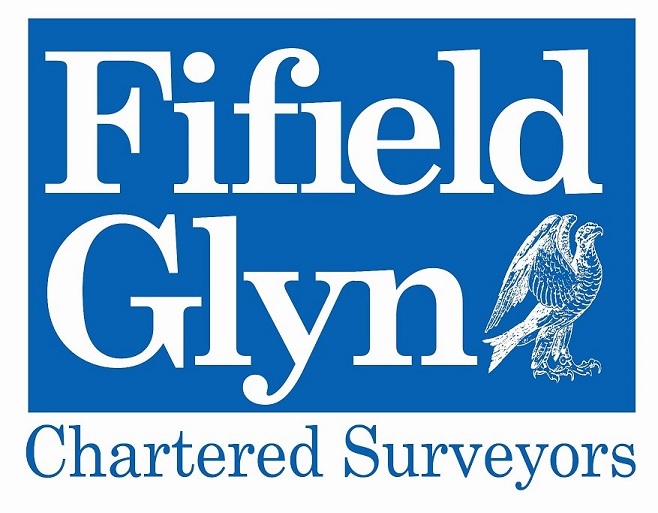 In 2018 Fifield Glyn acquired Beesleys Chartered Surveyors with Stuart Beesley becoming a Consultant. 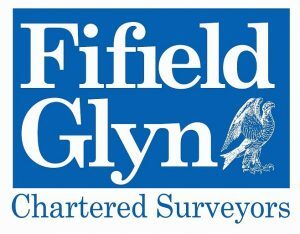 For further information go to Fifield Glyn’s website.